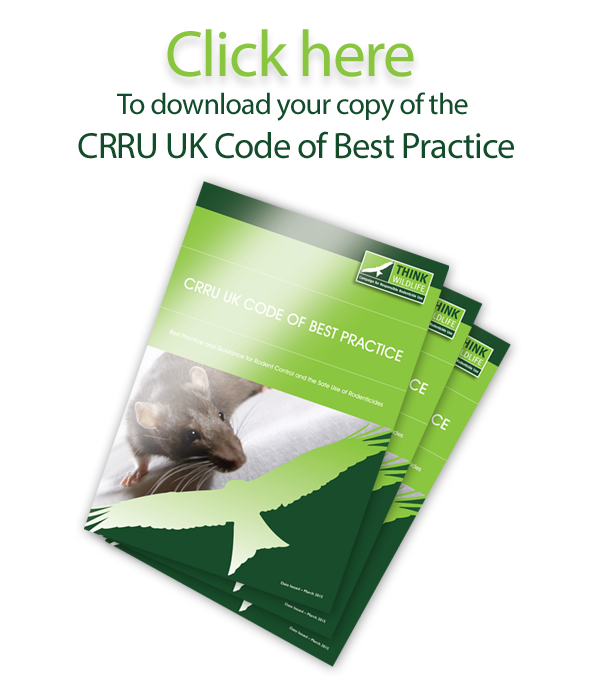 A small amount of time reassessing a farmstead’s rat control measures now can save a great deal of time and money later, according to Campaign for Responsible Rodenticide Use (CRRU) chairman Dr Alan Buckle. The campaign’s purpose is to promote effective rural rodent control at the same time as protecting non-target wildlife. Otherwise, he cautions that incidents of misuse, even if unintended, increase the risk of legislation that could restrict farmers’ future options.